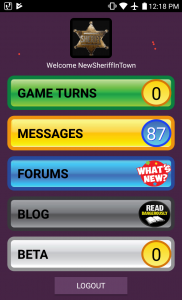 So having said that, the Android app will be a companion to the desktop game. It will basically be a turn notification companion tool as well as a link and eventually some other useful stuff. 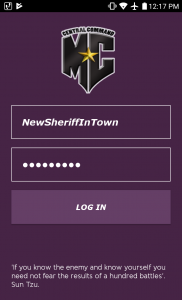 Currently you will be able to receive turn notifications, new messages notifications, and have links directly to the blog and forum from your phone or tablet. This should make checking up on turns a slightly easier process. And if things go well, we may even add a few more functions. A big thanks should go out to 5battalions who single handedly created the entire Major Command Android app!! We’ve been testing the new game engine for a while now, and the basic gameplay is smooth as silk! So far we have 70+ players who have invited to test the game engine, not all have joined, but the ones that have accepted the challenge have been providing excellent feedback in the forum. More players will be invited to test the new rules as we roll out the remaining game maps and features. And if you are wondering what the hell is “Land Rush”? Well, it’s our newest Risk game map, and it’s MASSIVE! In fact, it is soooooo big, that the current game engine can not handle it, so it will only be released once the new game engine is complete and deployed. 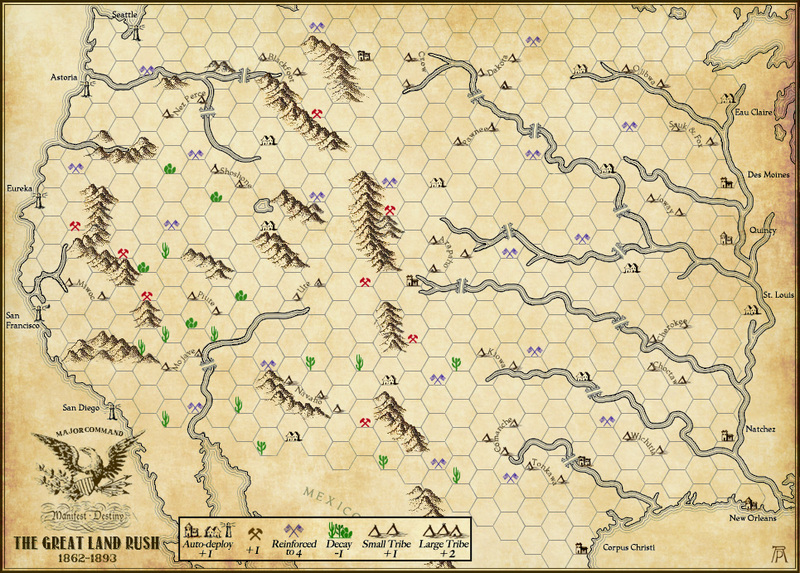 Here is a sneak peek at the new Risk game Map! Remember to give a big thanks to 5battalions for his great work on the Android app, and is you are on the Donors list, stay tuned because you turn to Beta test will be coming very shortly. very nice. way to go 5battalions. tks very much to all who do the grunt work. Great work, and as a lucky person who got to play on Land Rush, I. an say it is awesome. It completely changes the tactics and strategies from most of the other maps and it is probably the most line a real battle, in terms of having front lines and big areas to cross and control. Regarding mobile apps, I play almost all my turns on a small iPhone using Puffin browser for the old engine and Chrome for the new. It’s not perfect, but works pretty well and lets me take turns anywhere. Great job guys, makes me very happy. 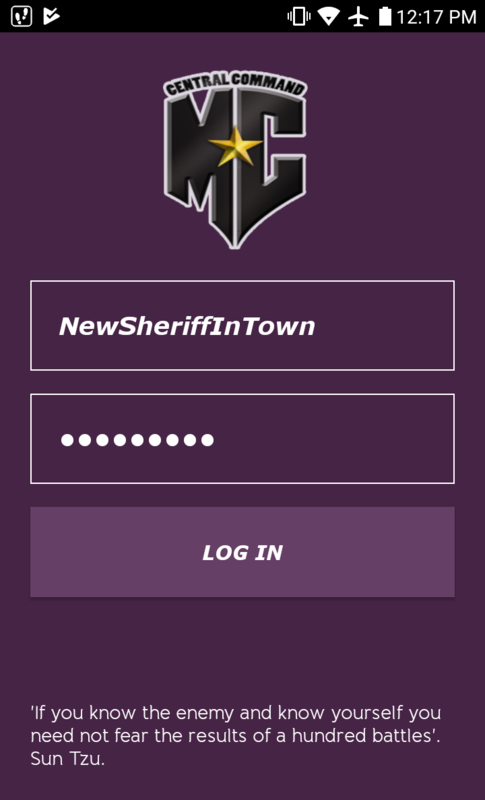 Thanks everyone for the kind words about the android app it’s really a thing that i’m enjoying alot doing… Very thankful to sheriff to give me that trust..